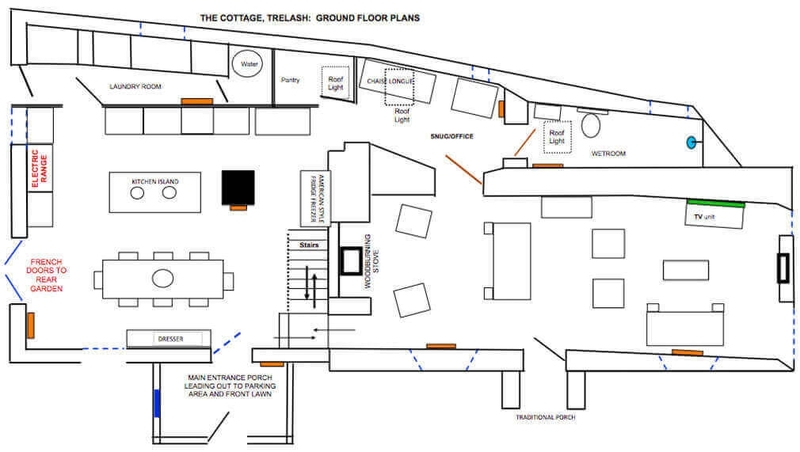 They say a picture can paint a thousand words! 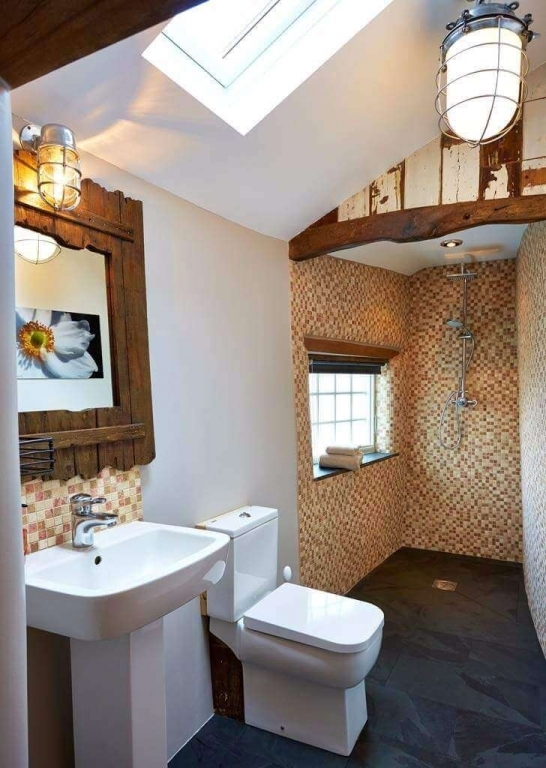 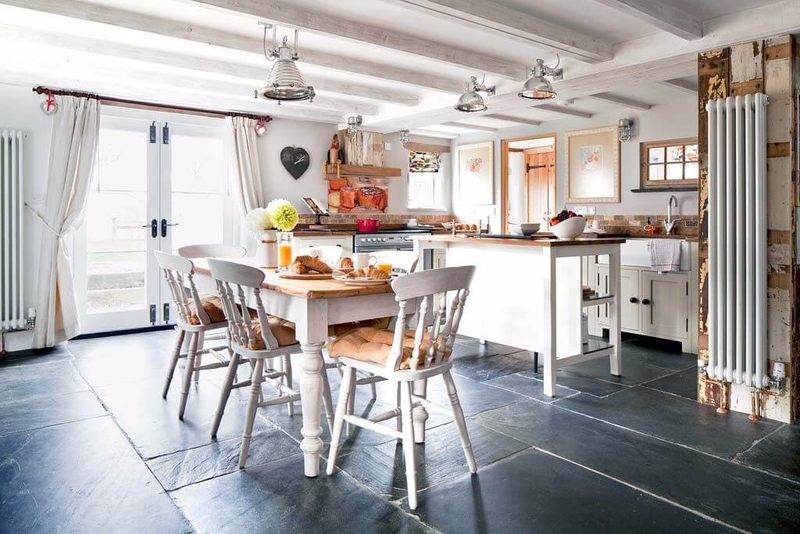 Sometimes, pictures of a holiday cottage can be misleading, especially if they were taken some time ago and wear and tear has taken its toll. 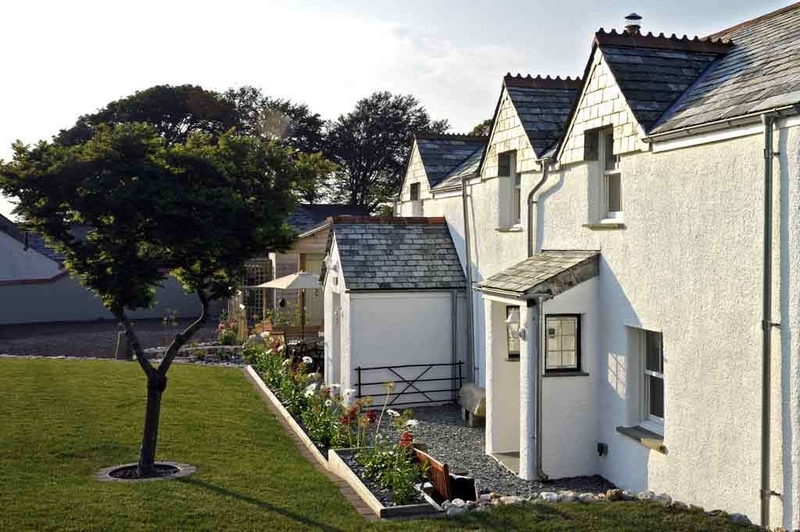 This is certainly not the case at my holiday cottage Cornwall. 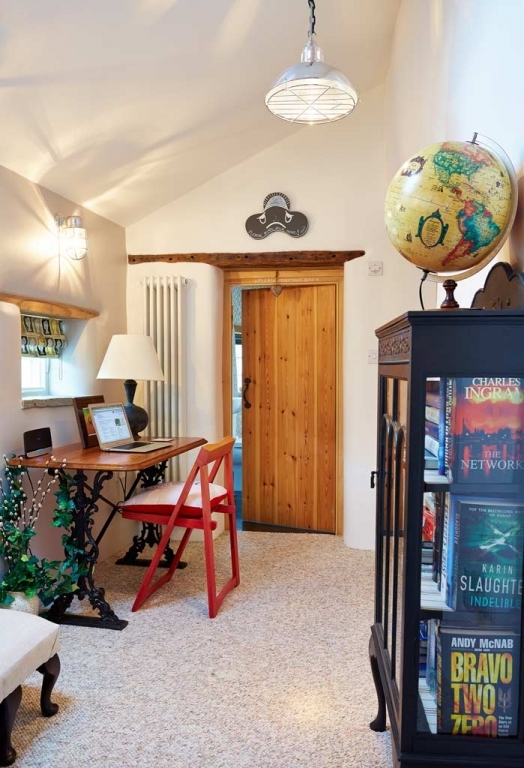 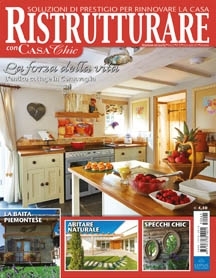 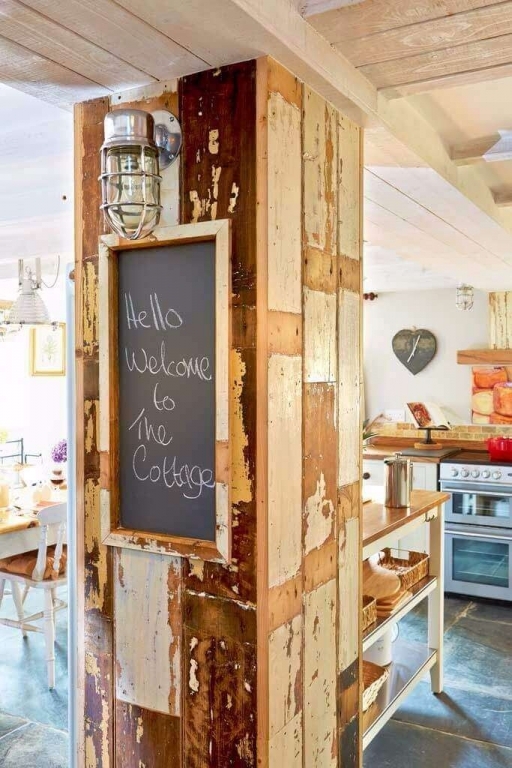 You can rest assured that The Cottage images are a true representation of the very high quality you can expect as you step through the door. 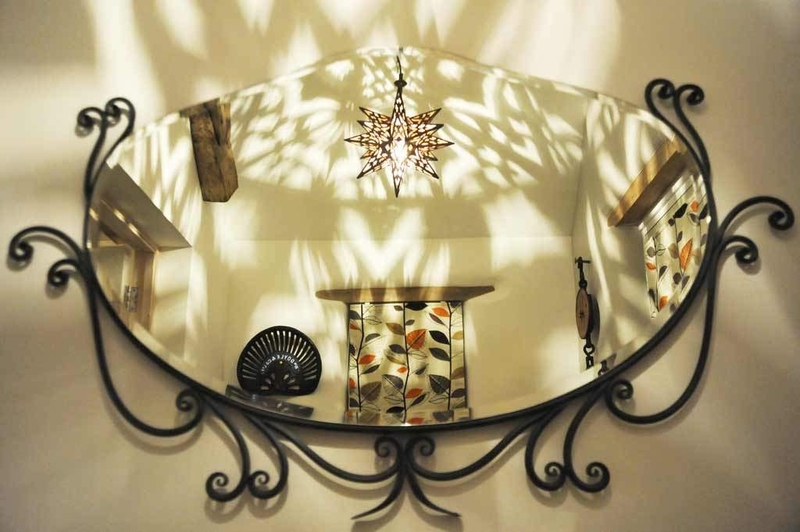 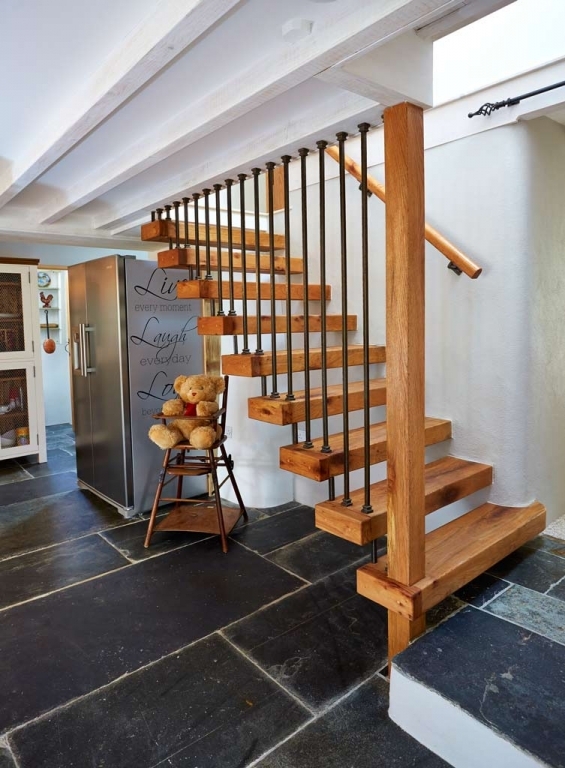 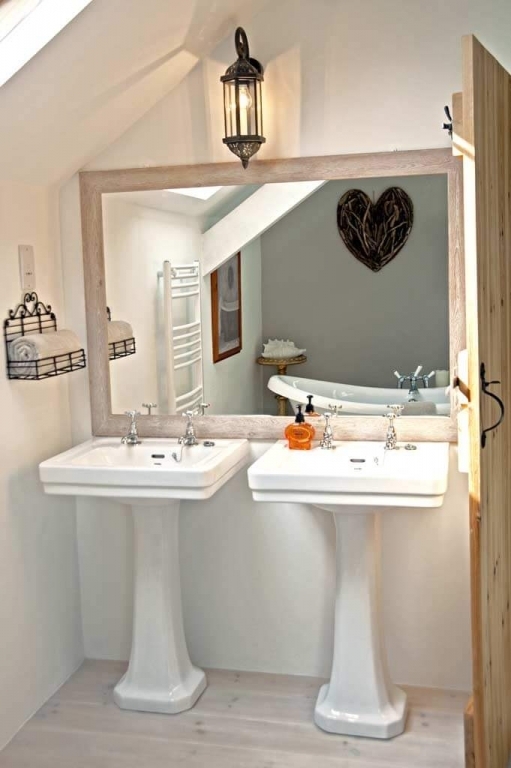 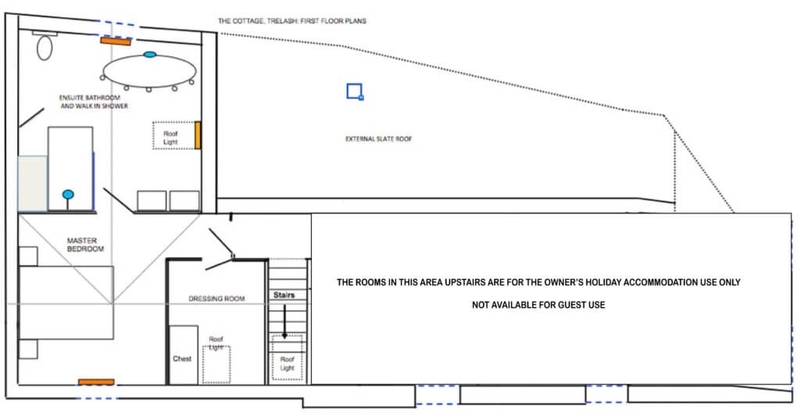 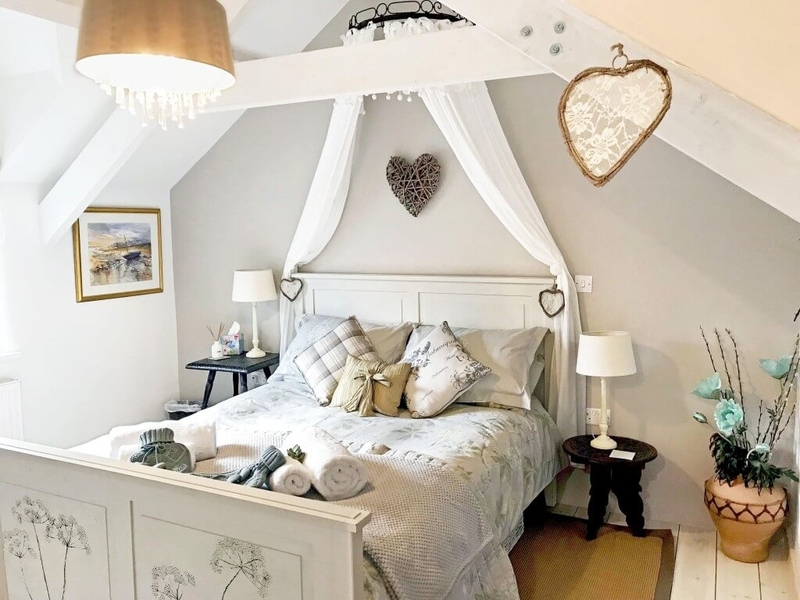 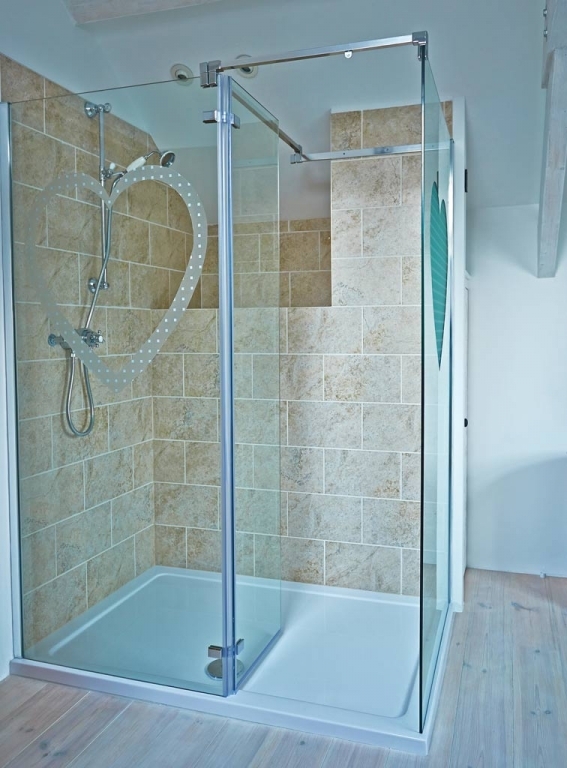 If there are any slight changes they will be for the better, as The Cottage is constantly monitored for wear and tear and improved facilities, such as a second TV in the kitchen, new light fittings, top and bottom stair gates are an ongoing. 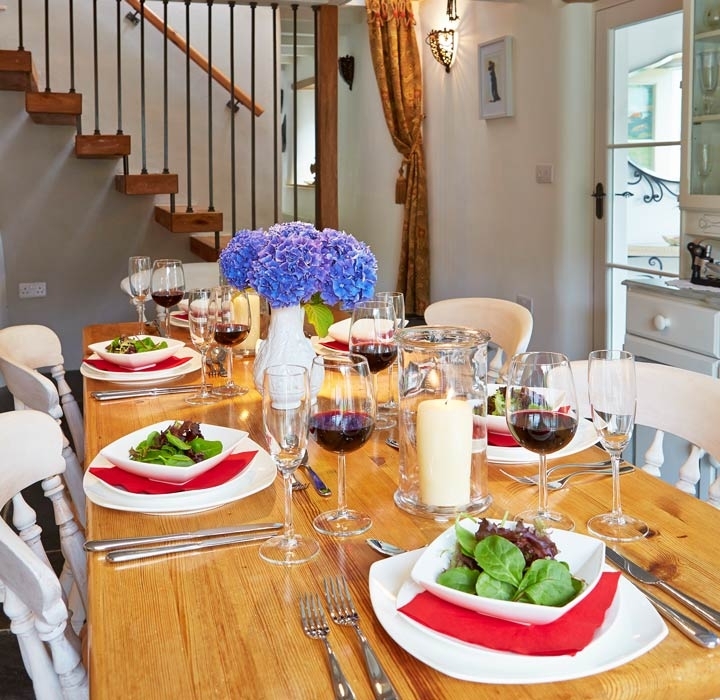 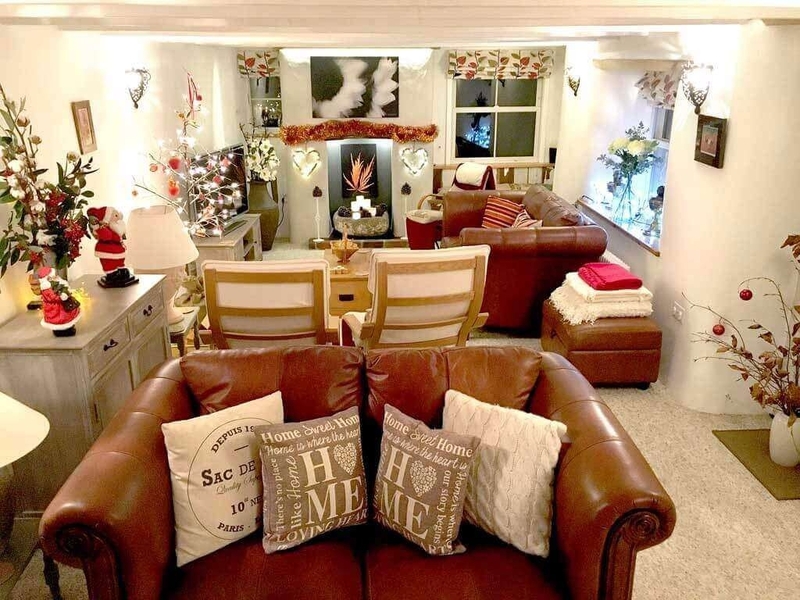 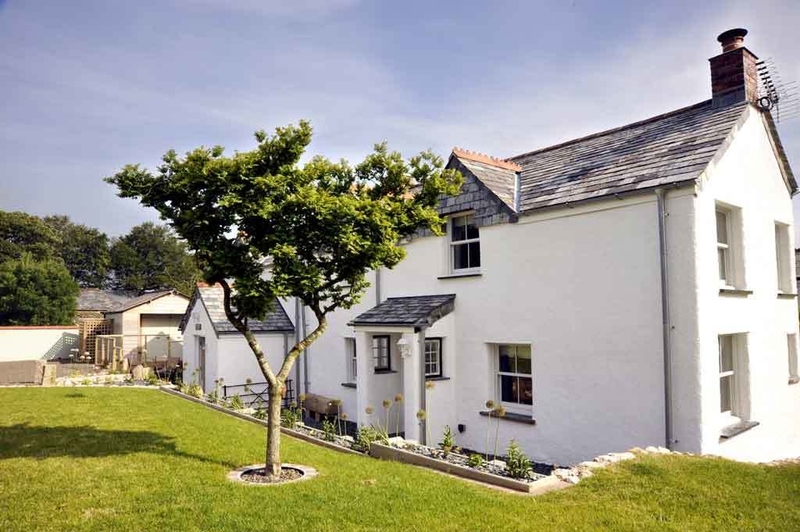 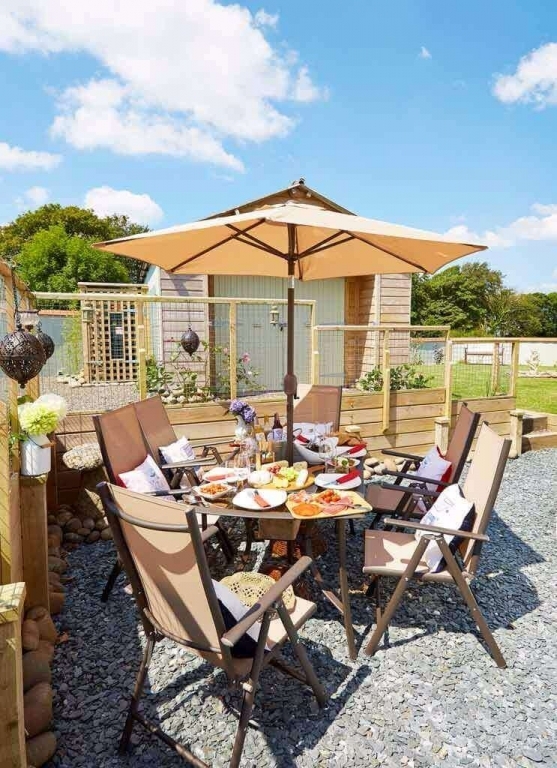 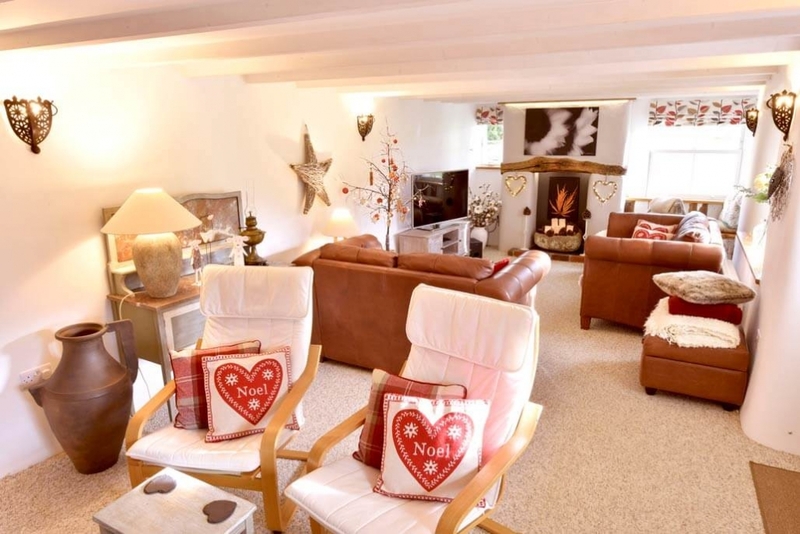 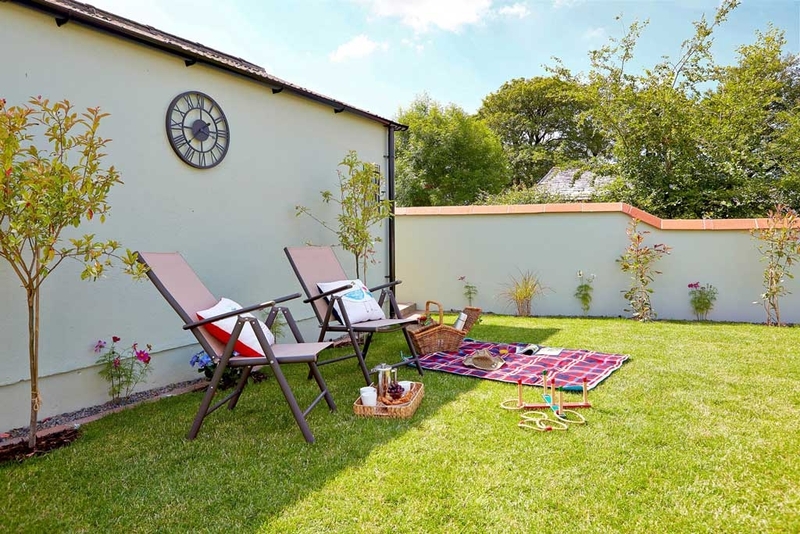 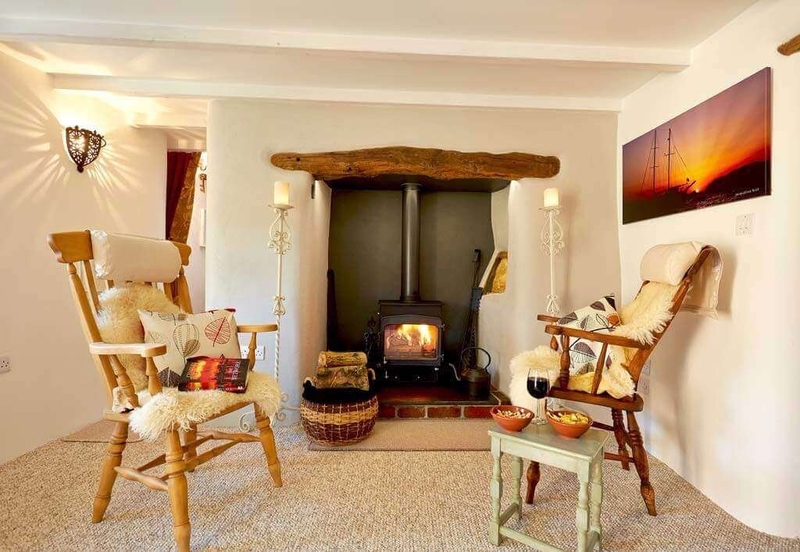 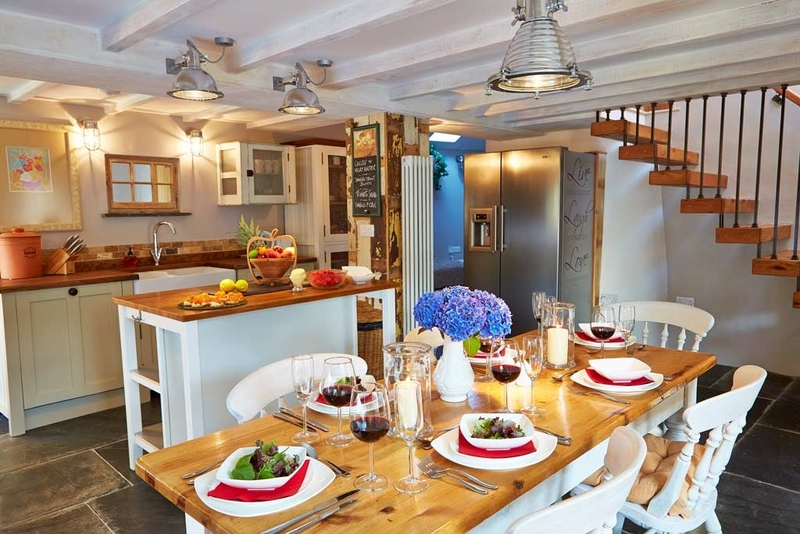 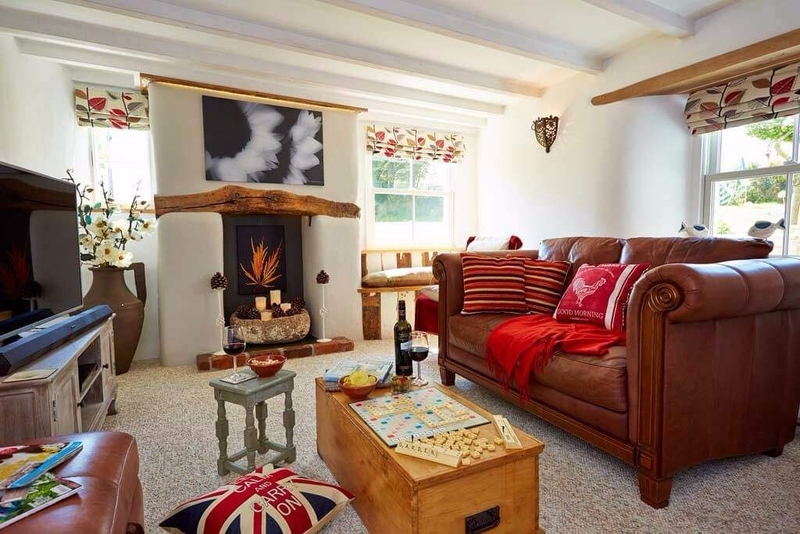 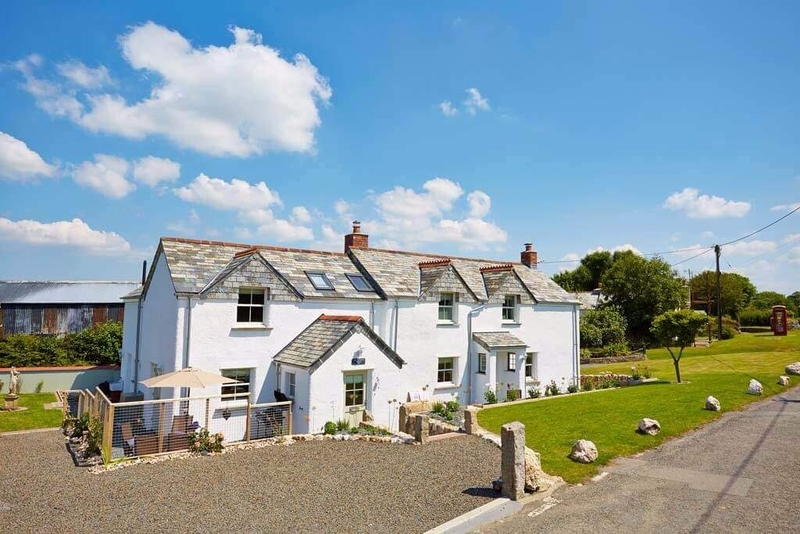 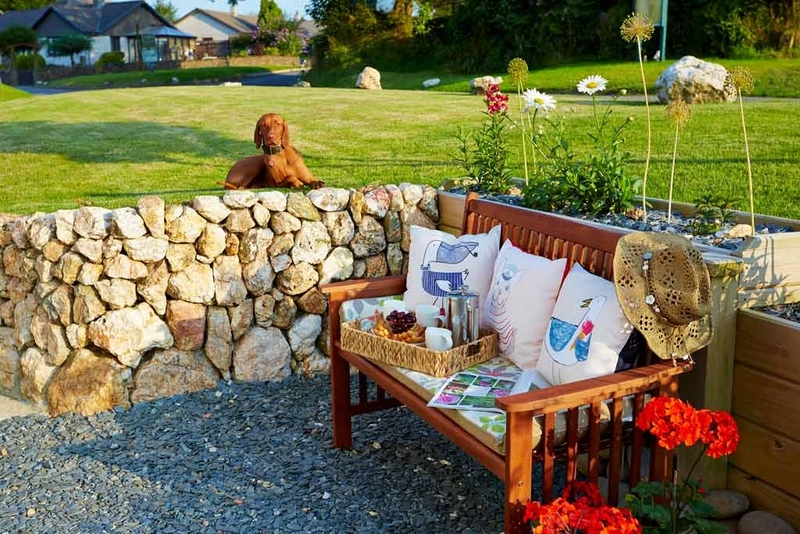 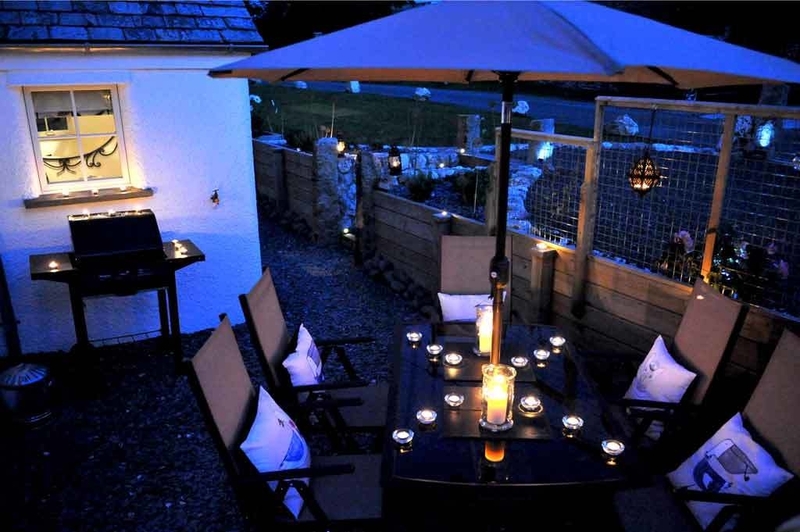 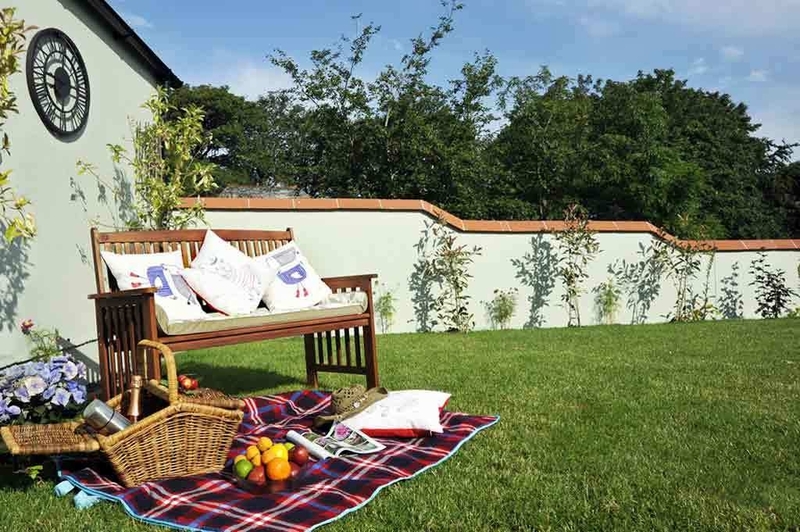 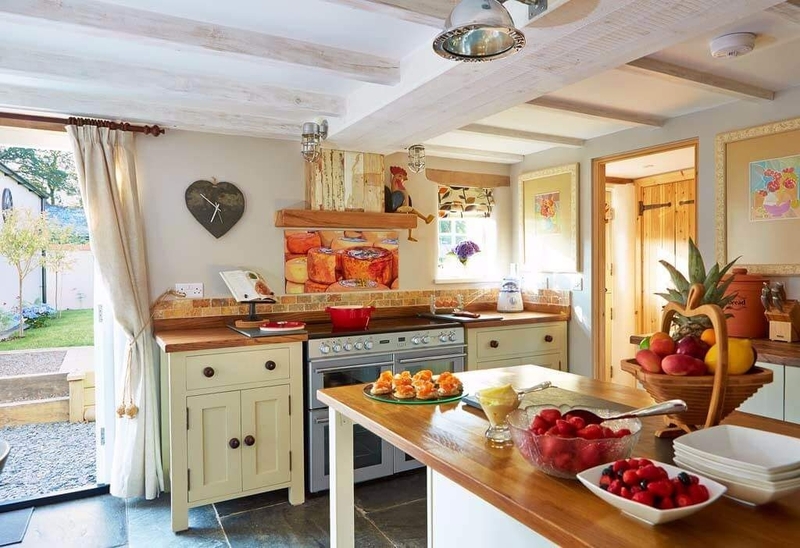 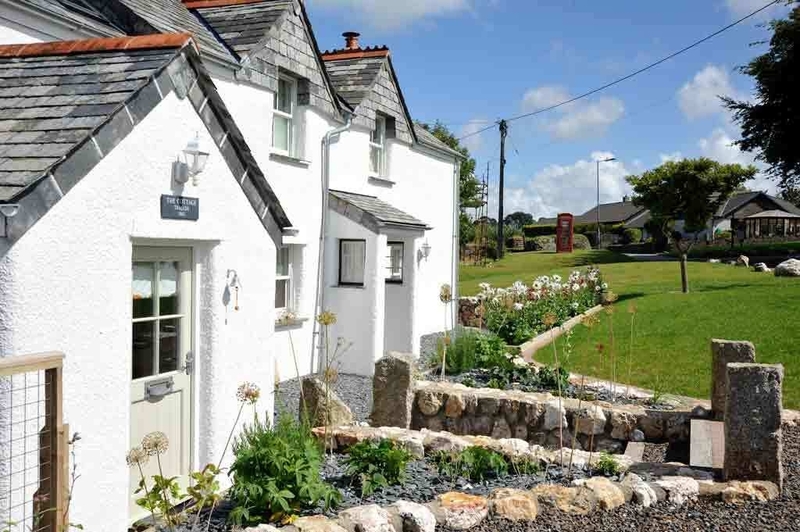 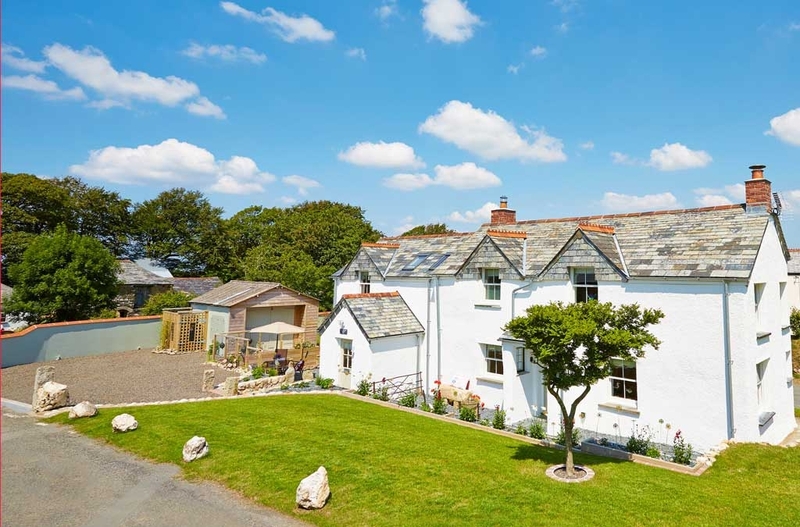 In brief this sumptuous, self catering holiday cottage Cornwall provides high quality, unique boutique, country chic accommodation for up to 2 people, plus infant and one, two or three dogs. 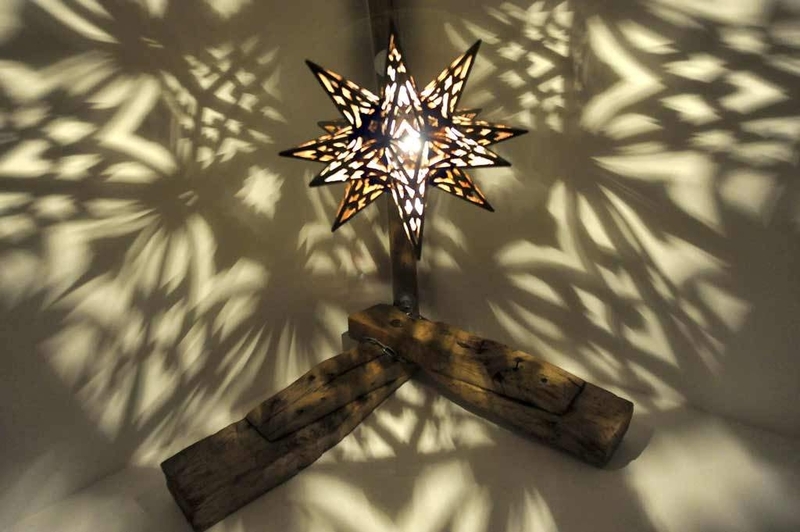 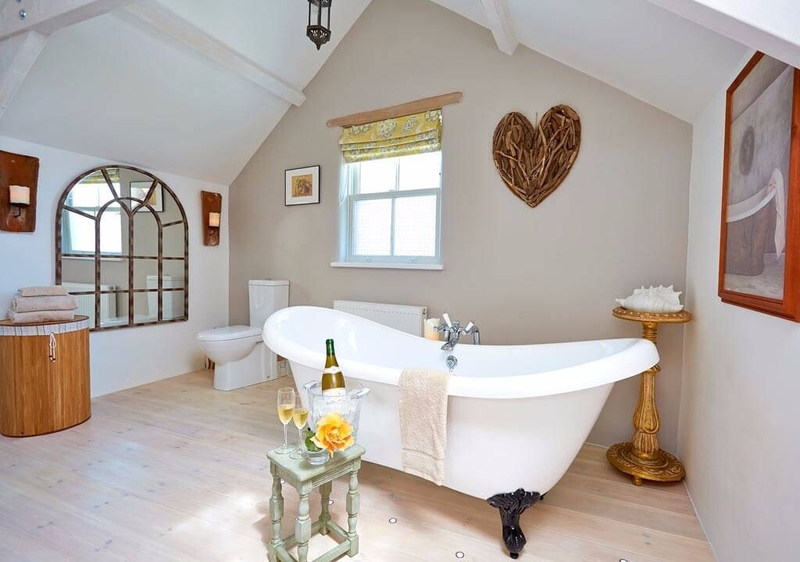 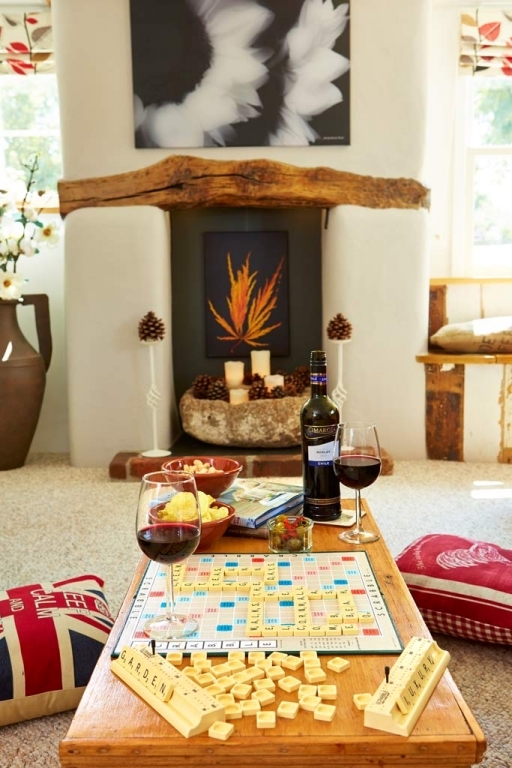 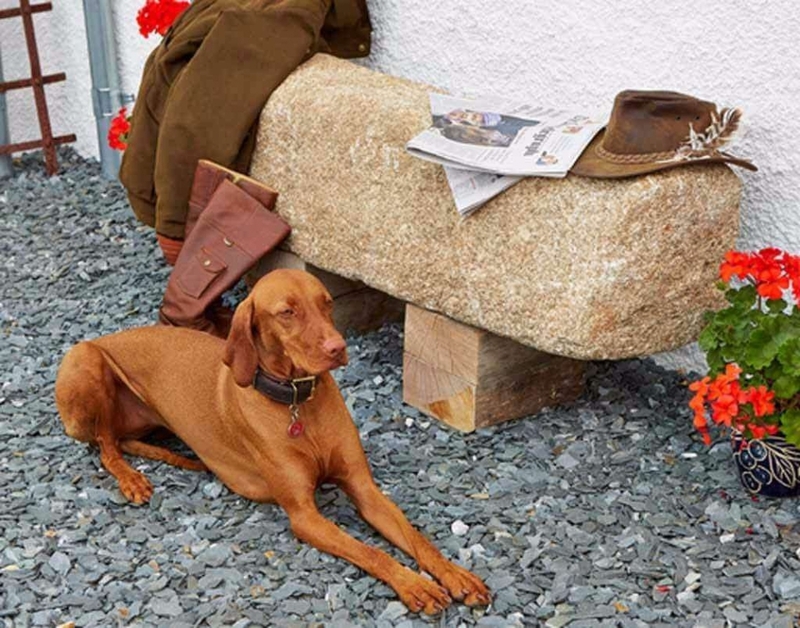 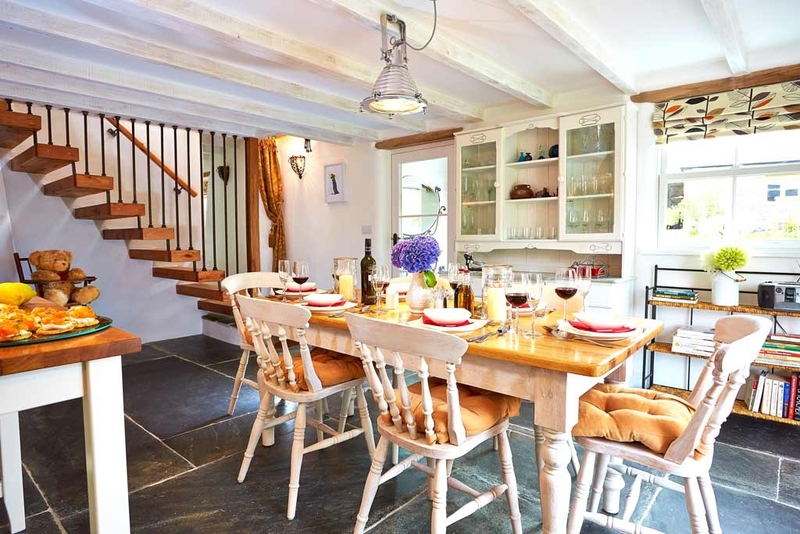 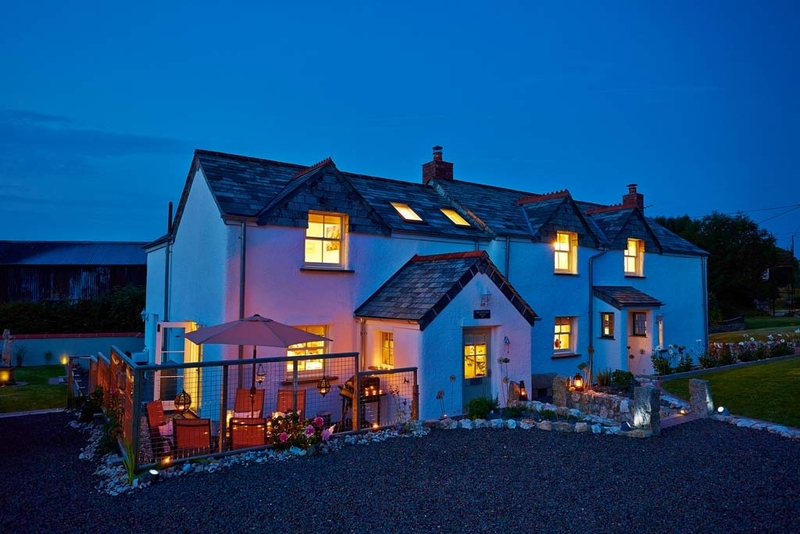 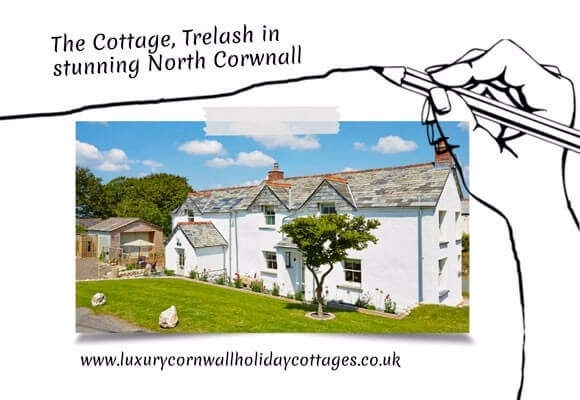 The cottage is set in a sleepy Cornish hamlet near the North Cornwall coast, moors and local woods making it an ideal luxury holiday cottage for romantics, families, dog owners and friends all year round.